Kingdom Kids is a fun and exciting place for kids to learn God’s Word! With our high-energy services, engaging small groups, & amazing events we provide your preschool & elementary students with the opportunity to grow spiritually in an environment that is positive & safe. We can’t wait to serve your family! 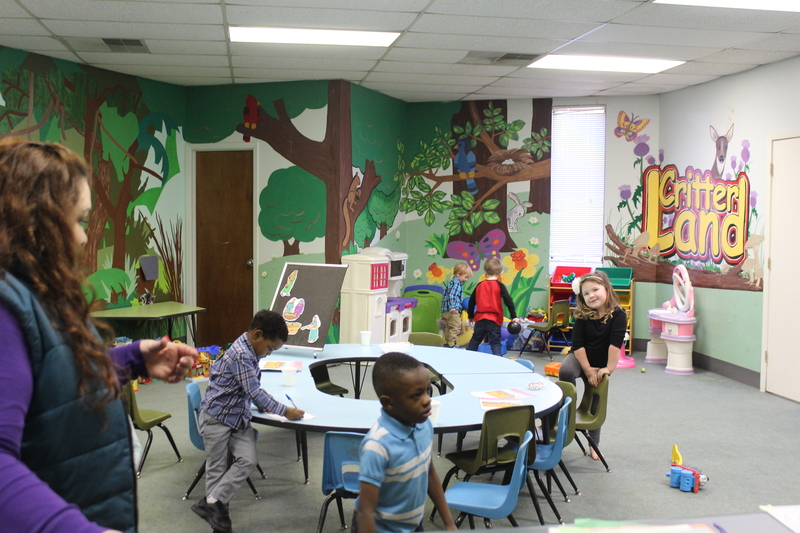 In Critterland your preschooler will learn about God by doing crafts & games along with music & fun Bible teaching. Treasure Cove is especially designed for K5 & first graders. 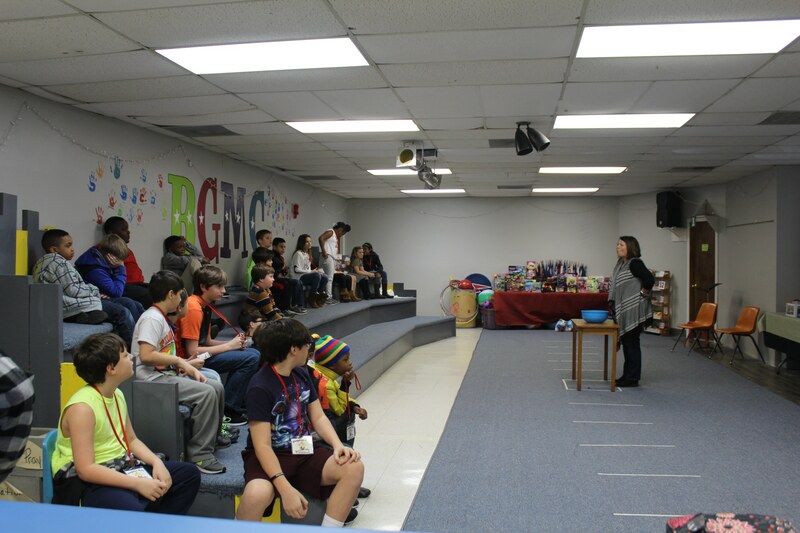 Your child will have great worship music, fun games, & Bible teaching. Kingdom Kids will be the best hour & a half in your elementary student’s week. This service is high energy & filled with worship, fun games, & Bible teaching.